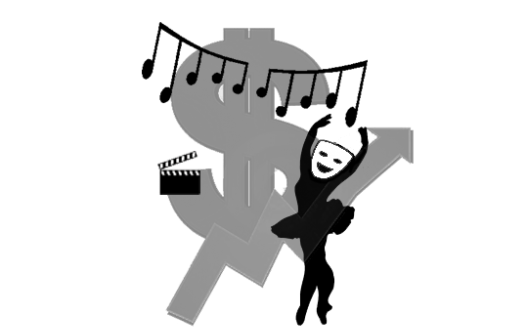 Abstract: This paper explores articulations of the value of investment in culture and the arts through a critical discourse analysis of policy documents, reports and academic commentary since 1997. It argues that in this period, discourses around the value of culture have moved from a focus on the direct economic contributions of the culture industries to their indirect economic benefits. These indirect benefits are discussed here under three main headings: creativity and innovation, employability, and social inclusion. These are in turn analysed in terms of three forms of capital: human, social and cultural. The paper concludes with an analysis of this discursive shift through the lens of autonomist Marxist concerns with the labour of social reproduction. It is our argument that, in contemporary policy discourses on culture and the arts, the government in the UK is increasingly concerned with the use of culture to form the social in the image of capital. As such, we must turn our attention beyond the walls of the factory in order to understand the contemporary capitalist production of value and resistance to it.